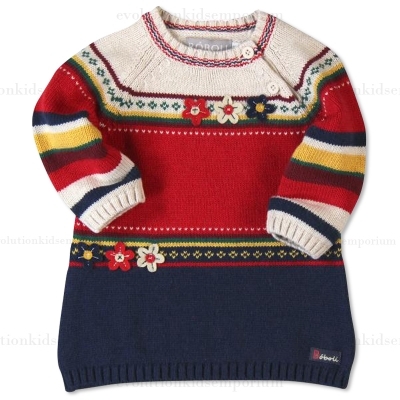 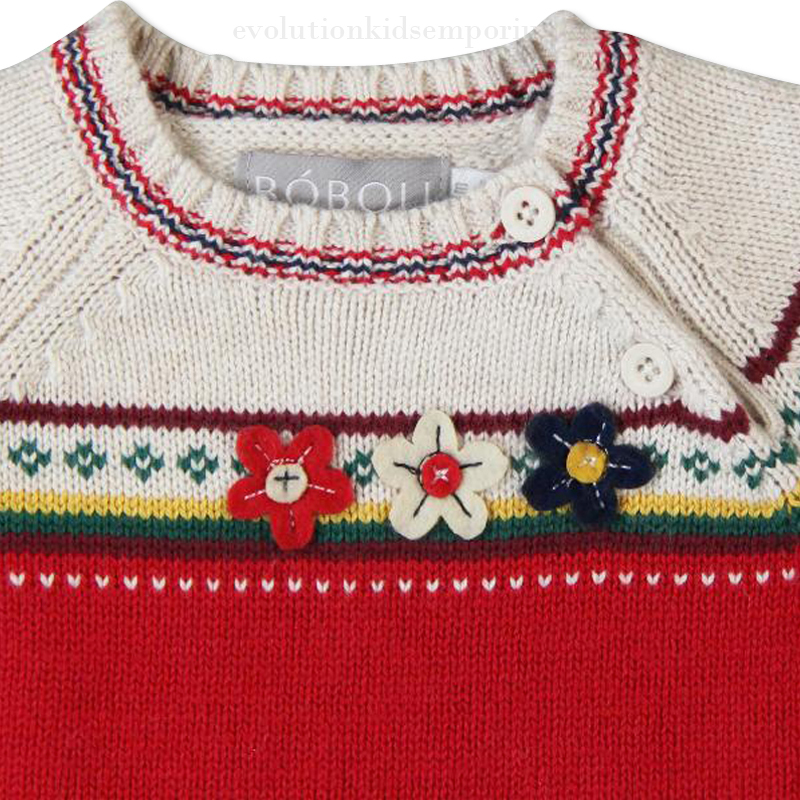 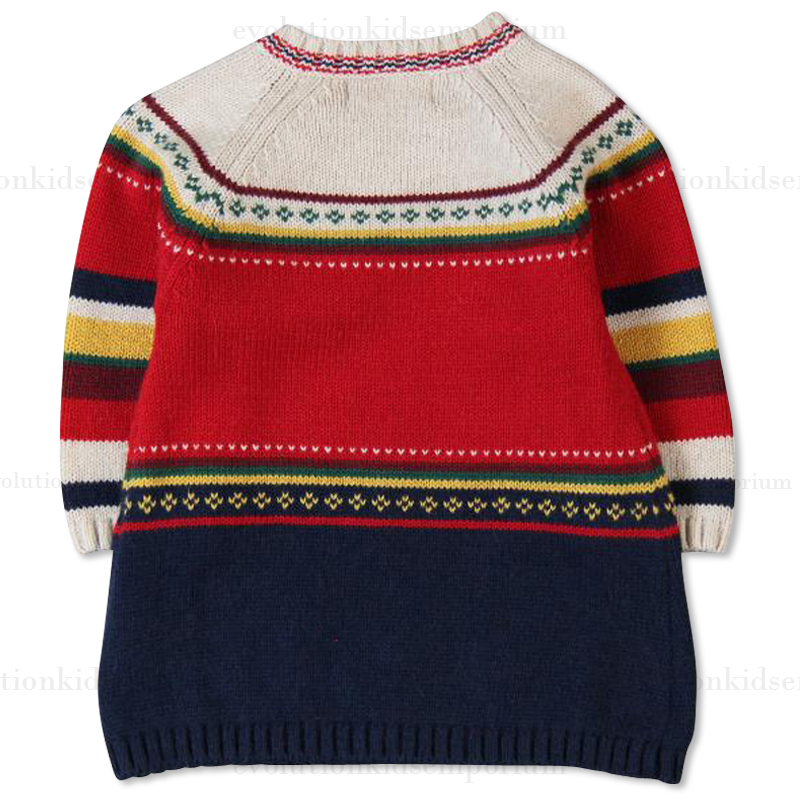 Boboli Mulit-Color Striped Knit Sweater Dress - This precious sweater dress features button detail on the collar and flower appliques on both the chest and the waist, open at the neck for comfort with buttons. 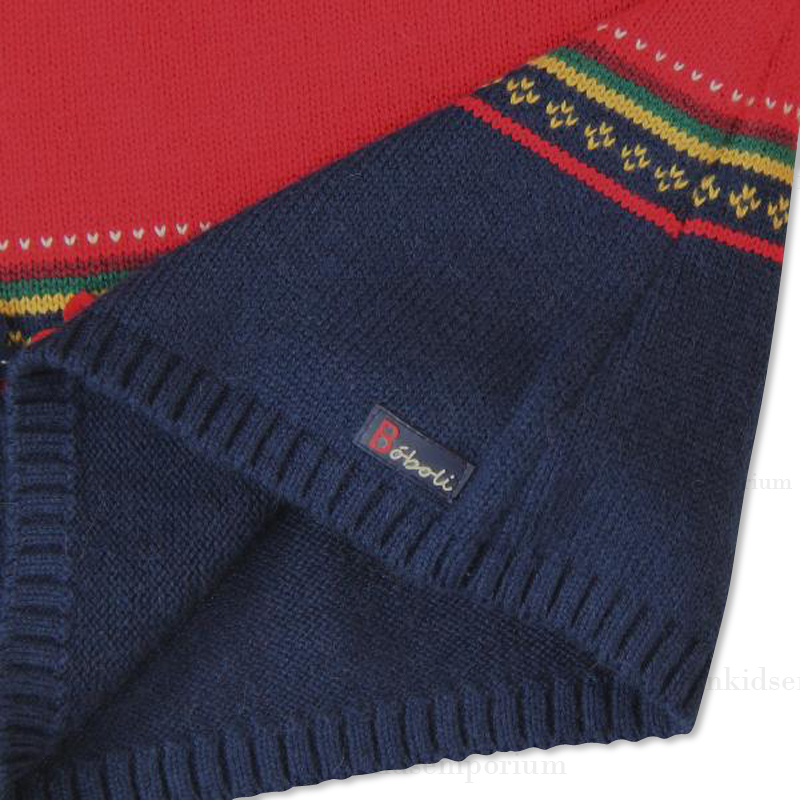 50% cotton 25% viscose 20% polyamide 5% Mohair. 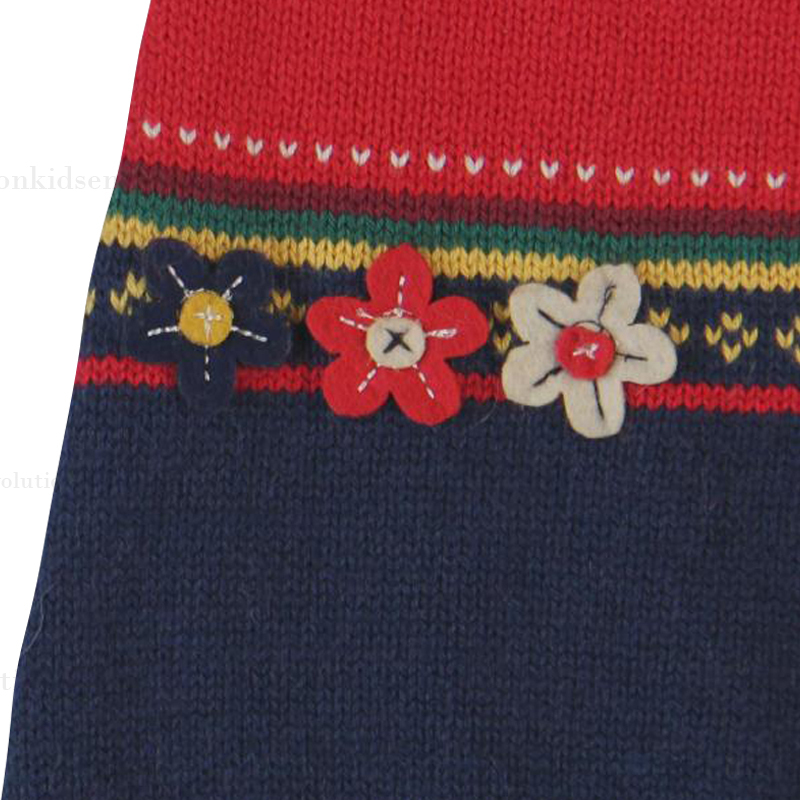 Complete the look with our Boboli Red Flowered Tights.